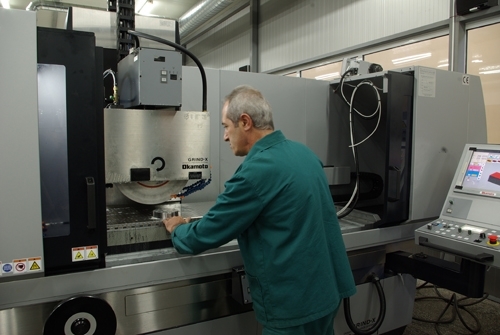 VSK Kentavar – IZ Dinamika Ltd. Dryanovo, Bulgaria – a plant for precision tools for metalcutting and tool systems for CNC machines. 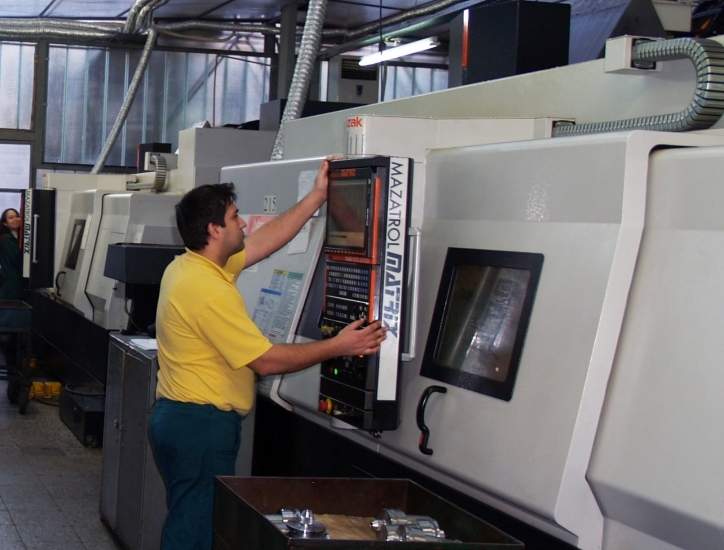 VSK Kentavar – ZMM Ltd. Velingrad – a plant for machines for woodworking and metalworking, couplings and equipment for lathes. 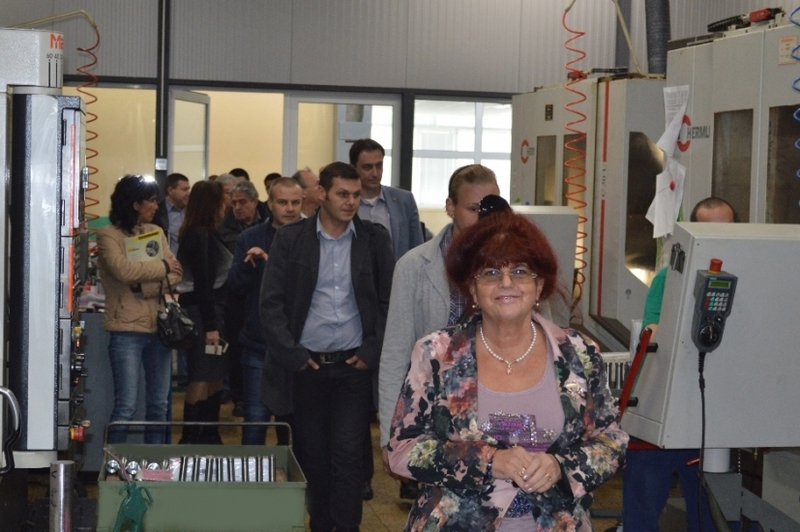 VSK Kentavar - Mashtechmo Ltd. Sofia – headquarters and warehouse area for trade with industrial items. VSK Kentavar Group owns the Family Boutique hotel “VSK Kentavar”, situated in the town center of Dryanovo. The hotel is fully renovated in 2016 and has different types of luxury rooms, relax zone, swimming pool year-round open and classical restaurant with 100 seats. 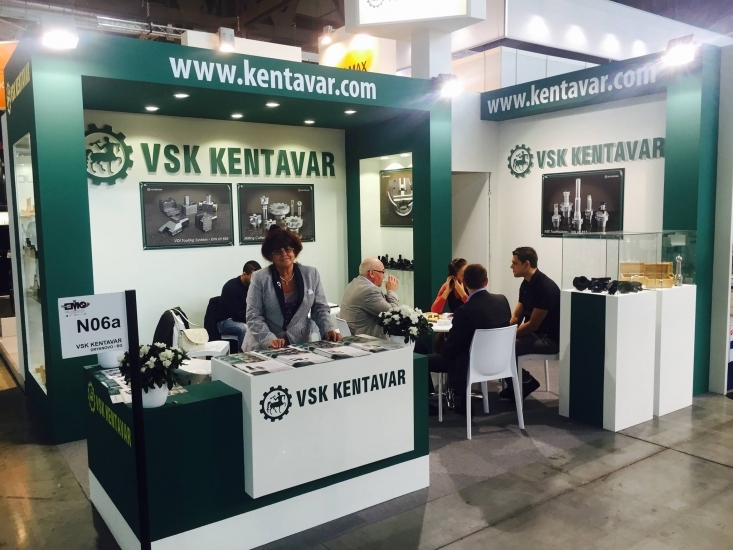 VSK Kentavar has its own trade mark and service brand under which the company takes part in various Bulgarian and international exhibitions – Mash Expo Sofia, International Technical Fair Plovdiv, IMTS Chicago, EMO Hannover, METAV Dueseldorf, Industrie Paris/Lyon, BiMu Milan, АМВ Stuttgart, etc. 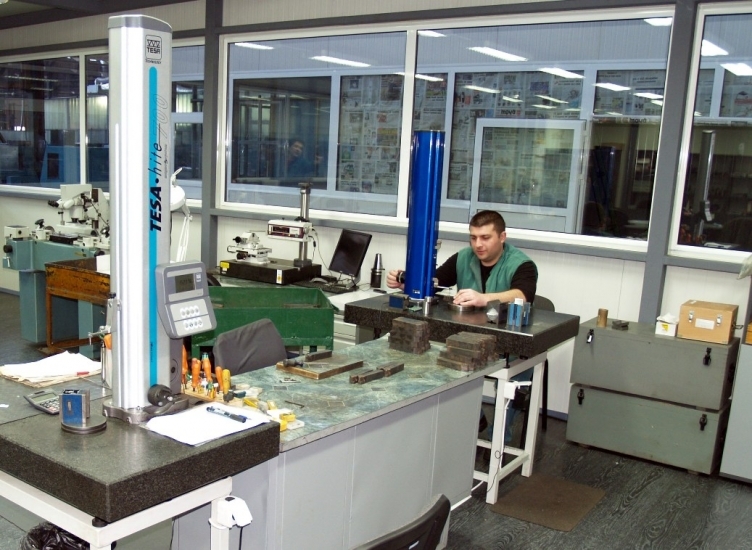 VSK Kentavar production is well-known throughout the metalworking companies in Bulgaria and worldwide. The variety of metalworking tools and equipment that we produce makes the company extremely flexible and commited to every customer’s demand. 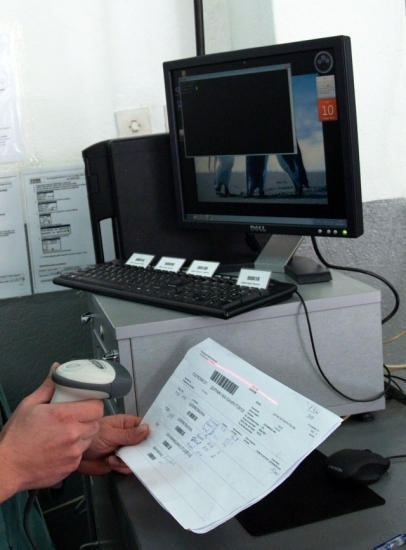 Kentavar offers turnkey solutions for the production processes at a number of Bulgarian and international companies from the machine building, power supply, metallurgy, chemical, military industries. We export over 90 % of our production to EU countries and USA. 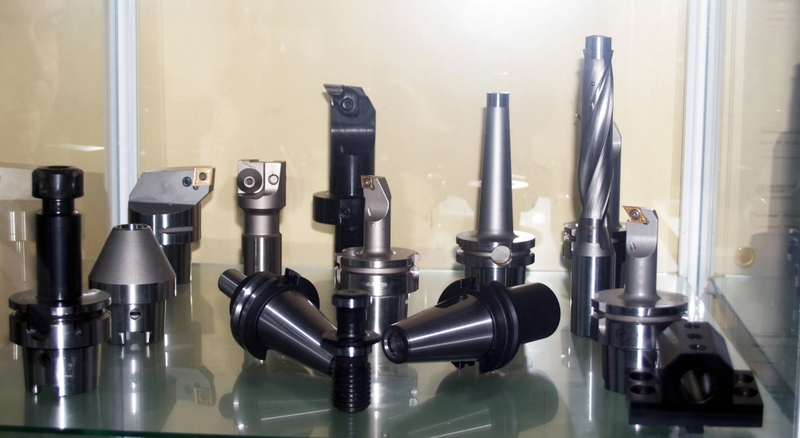 Kentavar is a major productiuon partner to some of the biggest global suppliers of precision tools, tool and machine components. Since 2013 we manage our company processes, capacity planning and optimisation via the Microsoft Dynamics NAV Enterpise Resource Planning System. It is a versatile solution which fully covers our production processes, sales and marketing, supplies and logistics, financial operations and management.